Most warehouses and factories do not have scales available to weigh disposal bins or their contents. This poses a problem for facility managers and sustainability coordinators: in order to comply with Diversion Rate reporting standards (TRUE, LEED, B-Corp) this material must have a weight reference. 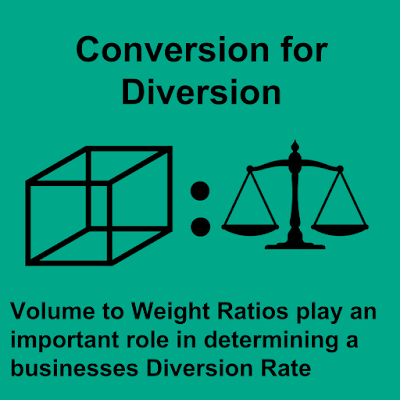 When declaring a Diversion Rate it is important to provide the methodology used to determine your volume to weight statements. It would prove to be good practice to conduct some volume to weight ratio analysis at your facility because of the variables at play. However when that is not possible, or for rough estimation purposes, indexes do exist to assist you. For this process, I'd like to introduce two resources that stand above all others. In 1997 the Environmental Protection Agency produced a report, “Measuring Recycling: A Guide for State and Local Governments” that detailed a number of conversion factors. This list is continually updated with its last revision being in 2016. 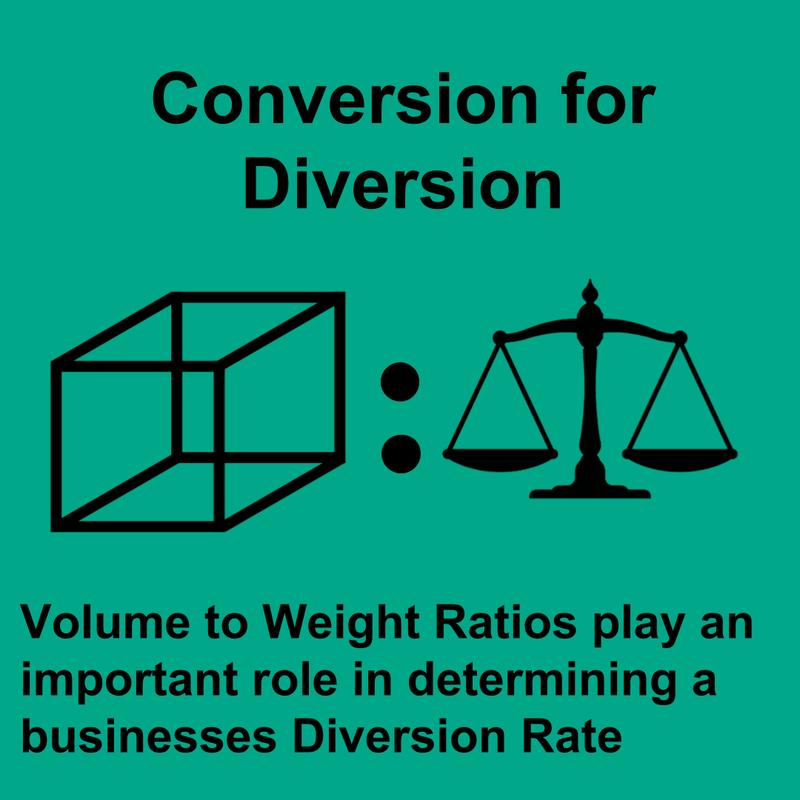 The document "Volume-to-Weight Conversion Factors" includes a wide variety of categories including Automotive, Carpentry, and Textiles, amongst many others. California's Department of Resources Recycling and Recovery (CalRecycle) brings together the state's recycling and waste management programs and continues a tradition of environmental stewardship. In doing so they provide some great resources, including their Conversion Factors resources, including Organics, Metals, Construction and Demolition, Glass, Plastic, Paper, and Cardboard and even for randoms like Office Furniture. CalRecycle also lists their references and more resources here. It is important to remember that any methodologies chosen should also be tested on your own materials as the slightest variable or abnormality becomes an impacting factor. 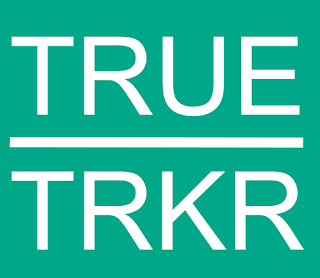 This post is referenced in the SJMC Bin Calibration Form and the TRUE TRKR.